Oh how I love the smell of birthday cake and baby powder!! 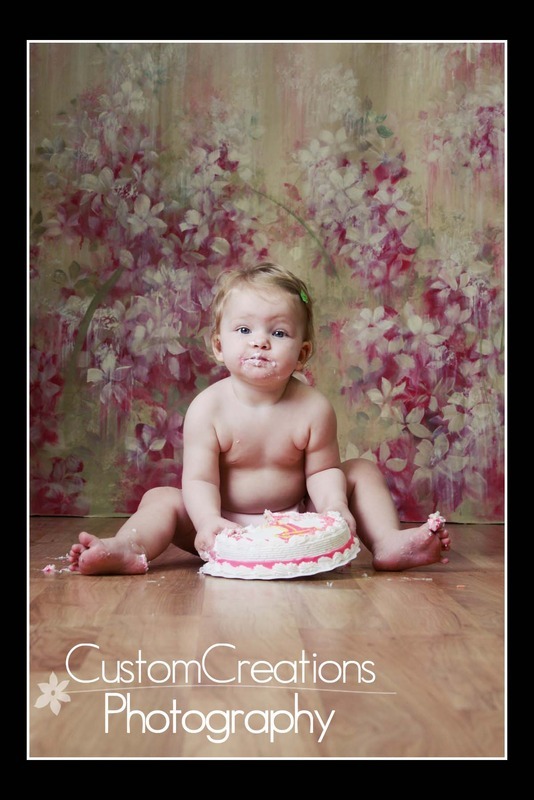 And the sight of pink frosting smeared all over a one-year-olds face, arms, legs, feet, well, everywhere!! That’s what a First Birthday Bash is all about!!! and little Miss Isla delivered, that’s for sure!! Here is a small peek into her super fun session!